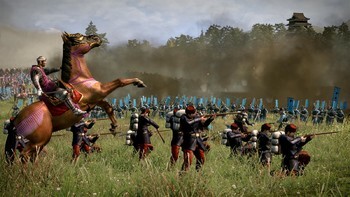 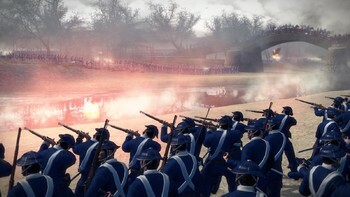 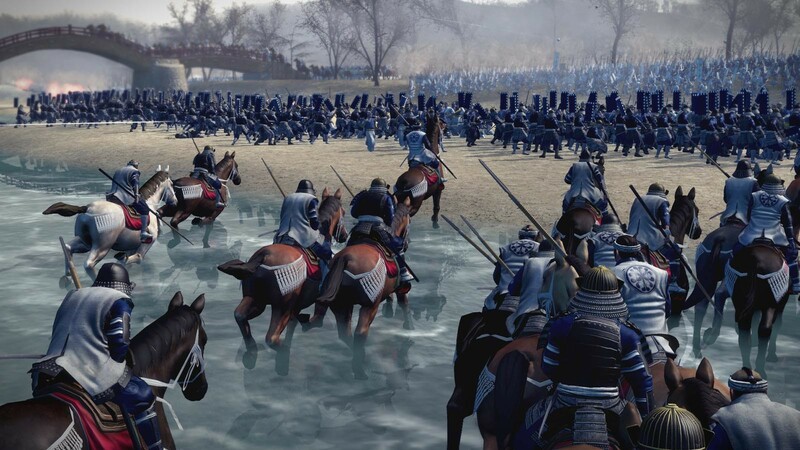 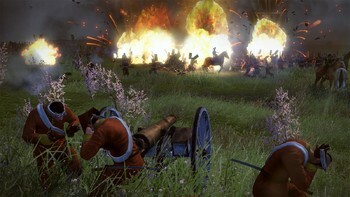 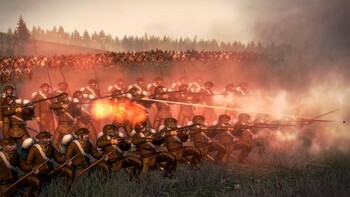 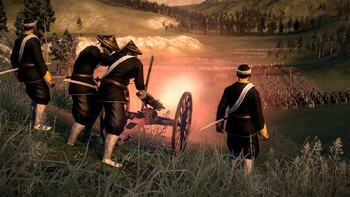 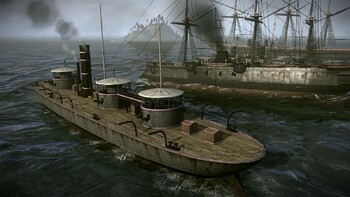 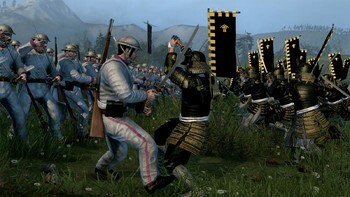 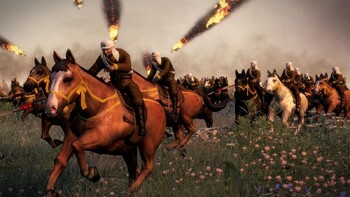 Buy Total War: Shogun 2 - Fall of The Samurai Collection as a Steam Key. 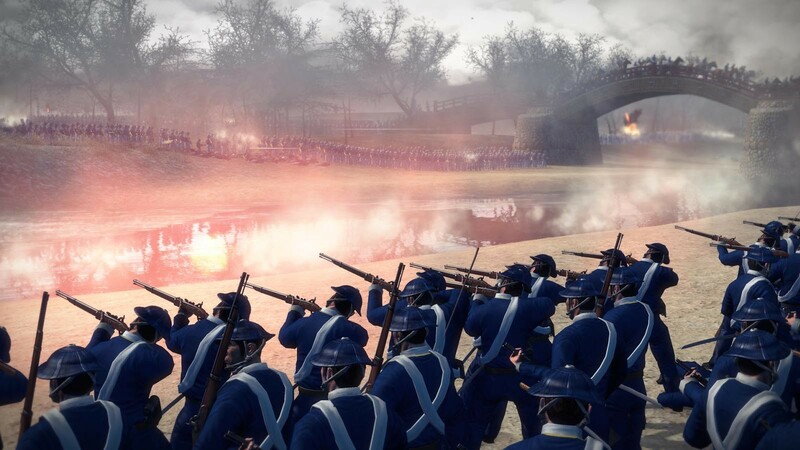 Guide ancient Japan into the modern age, as the arrival of America, Britain and France incites a ferocious civil war which will decide the future of a nation. 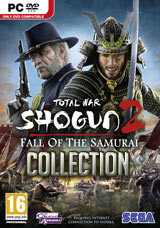 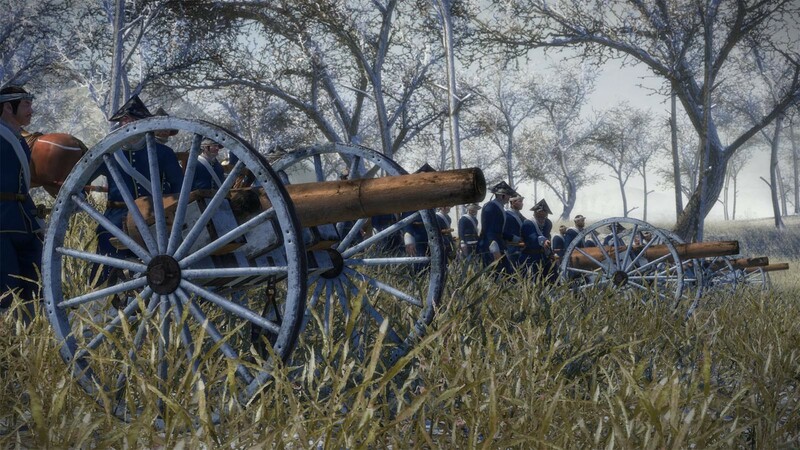 Problems with Total War: Shogun 2 - Fall of The Samurai Collection?